Is there anything better than a Maui honeymoon after months and months of wedding planning headaches? We don’t think so! 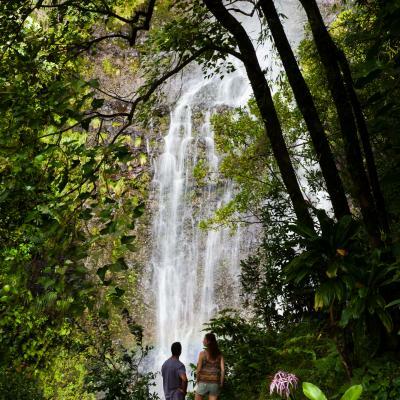 Maui is the perfect place for a relaxing and romantic vacation. No. 1 – The bamboo forest is beyond breathtaking. For the couple who loves taking in the fresh air and basking in the glory of mother nature, rummage through 4-miles of Pipiwai Trail. Unplug and spend time with your new spouse in the lush green forest. Oh, and another bonus? Look out for the giant Banyan tree on the way to the waterfall lookout! No. 2 – You can catch a breathtaking sunrise… from more than 10,000 feet high. 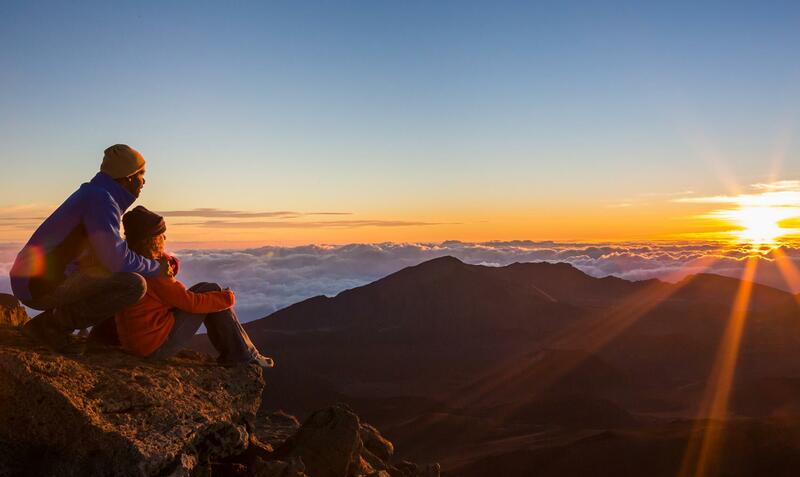 Imagine hiking up the famous Haleakala Summit with your S.O. just in time for the sunrise. Bring a blanket and cozy up in what looks like a sea of clouds, while and your other half watch the sky turn crazy colors around you. Insider tip? Beat the crowds by being an early riser and head up around 3:30 am while the stars are still in the sky. No. 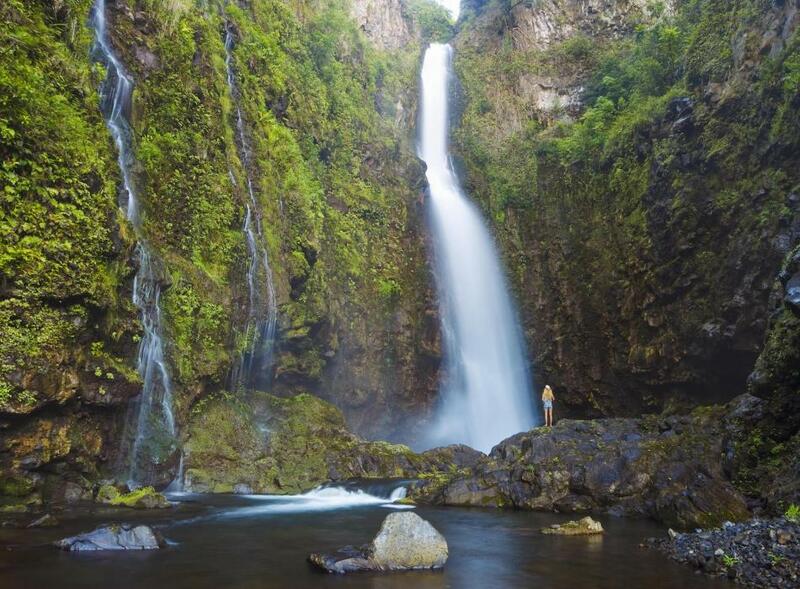 3 – There are more waterfalls than you can count. 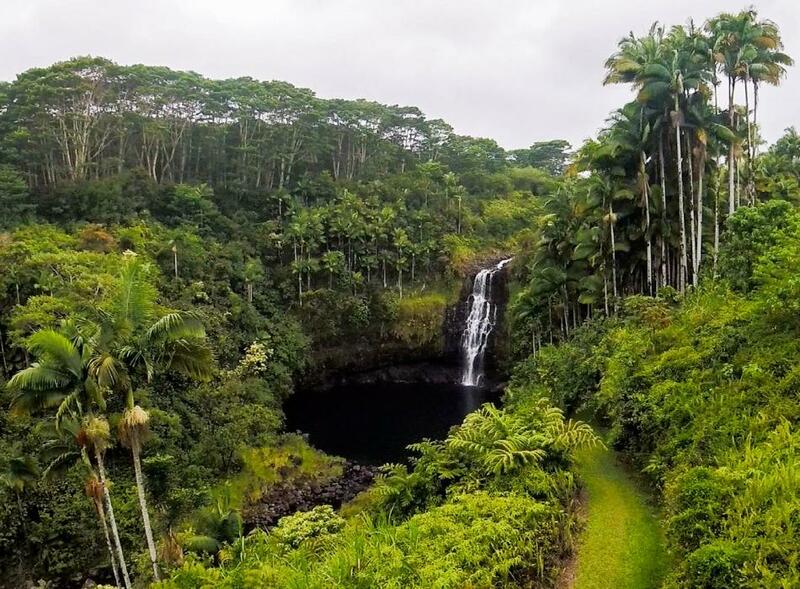 Maneuver the hairpin turns of the Hana highway and see if you can count the waterfalls on the seriously scenic ride with can’t-believe-it coastal views. Hit the road early to make sure you can find a parking spot at the various viewing points. Make sure to snap a few cute newlywed selfies, of course! No. 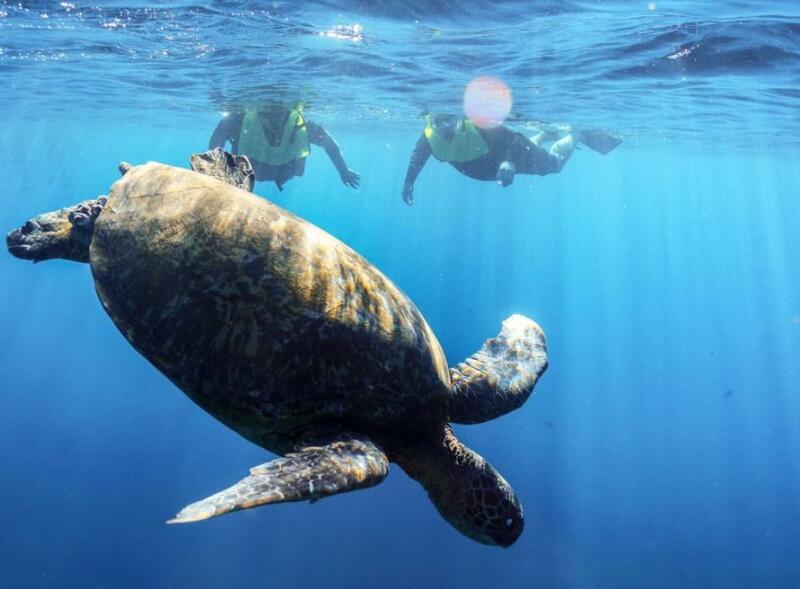 4 – Sea turtles. Period. Not only will you find stunning sandy beaches where you can dig your toes in, and the best windsurfing spots on the Maui coastline at Hookipa Beach Park… If youʻre lucky, youʻll find sea turtles resting in the sand at sunset! Just be respectful and keep your distance of the precious marine life. Oh, the wanderlust! If this doesn’t have you packing your bags, what will?